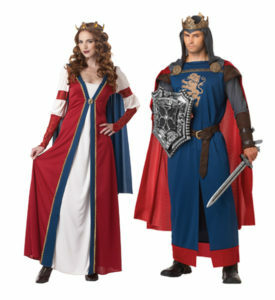 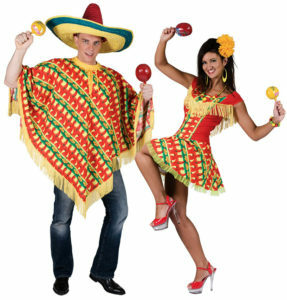 In every theme there are couple costumes! 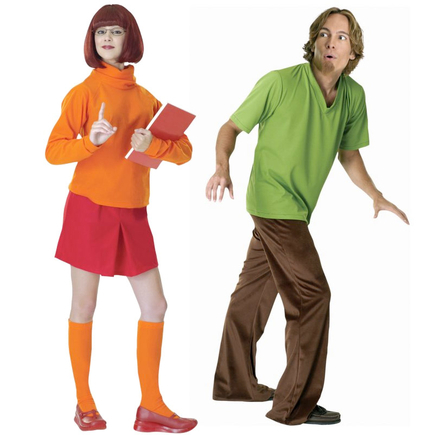 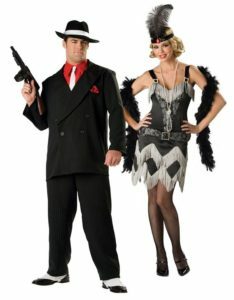 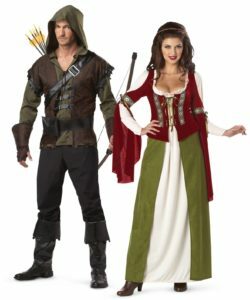 Costumes that compliment each other. 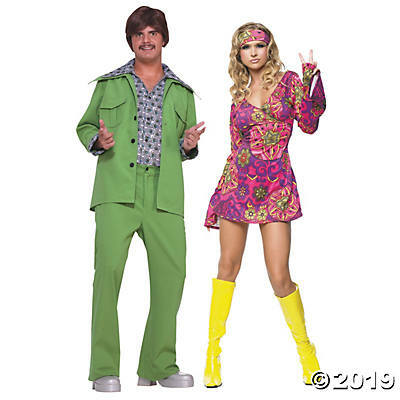 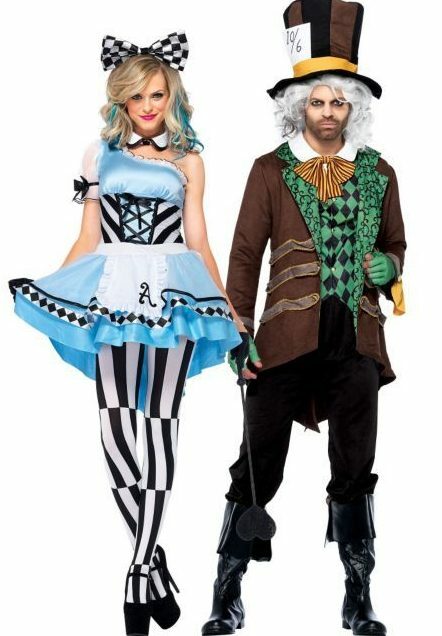 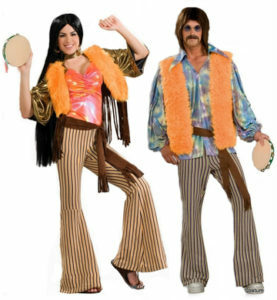 Whether you just want to match such as a pair of Hippies, go as a couple from a movie such as Alice and the Hatter……or even an opposite couple such as a Policeman and Prisoner! 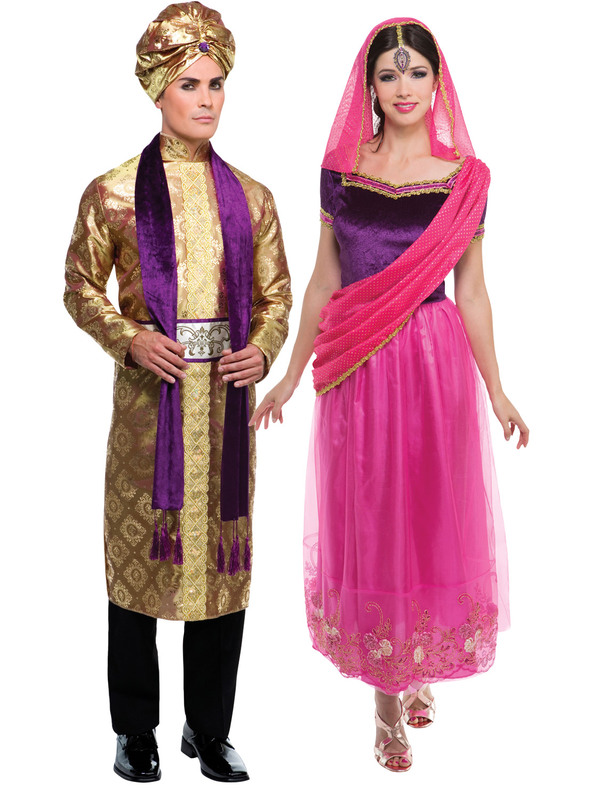 There is such a variety to choose from – below are just some ideas of what you could go for! 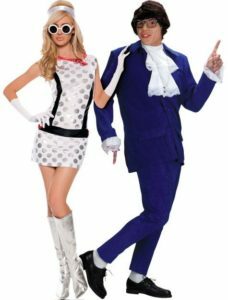 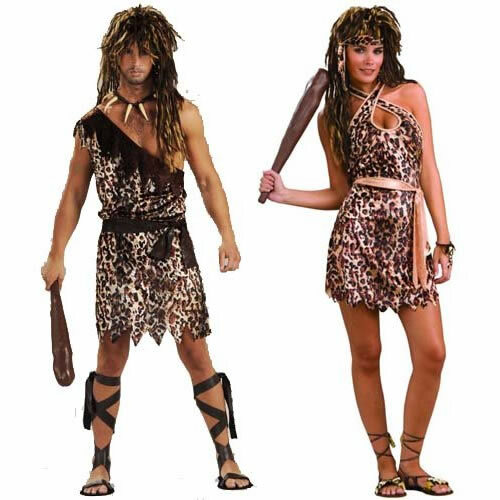 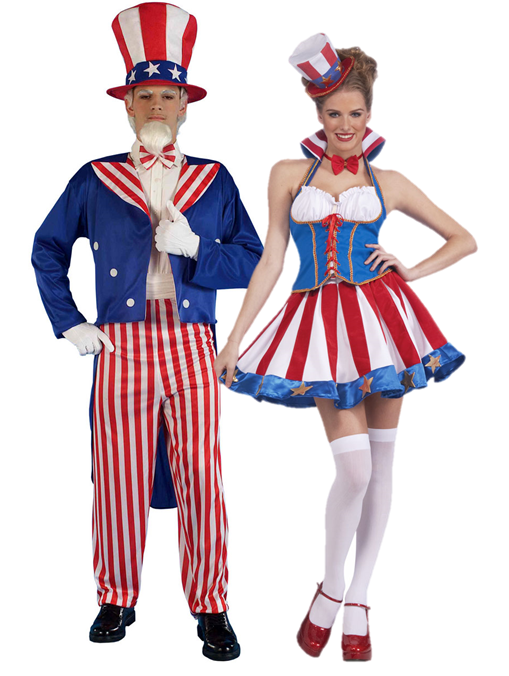 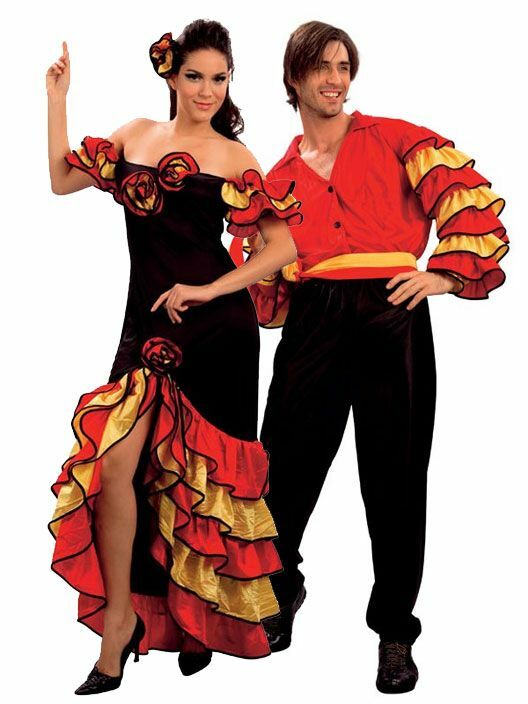 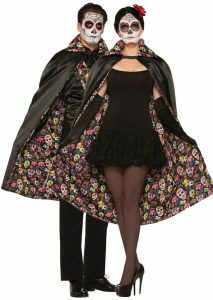 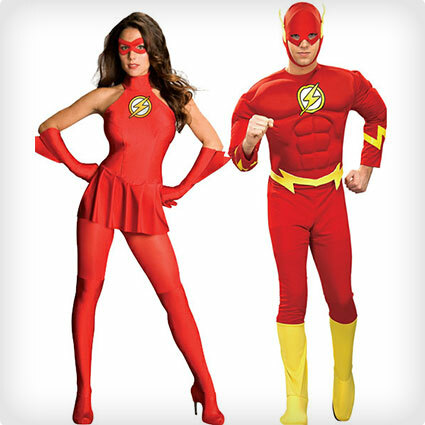 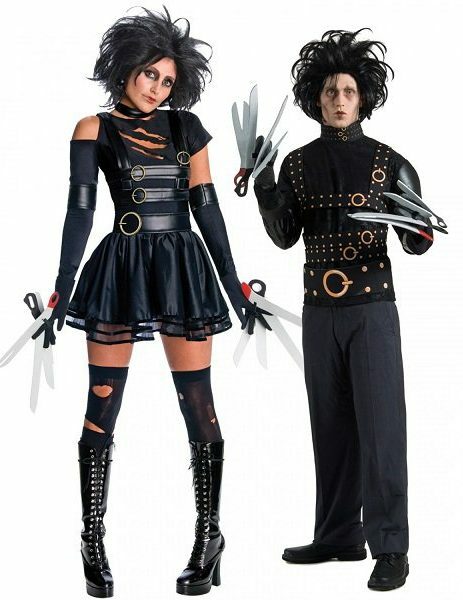 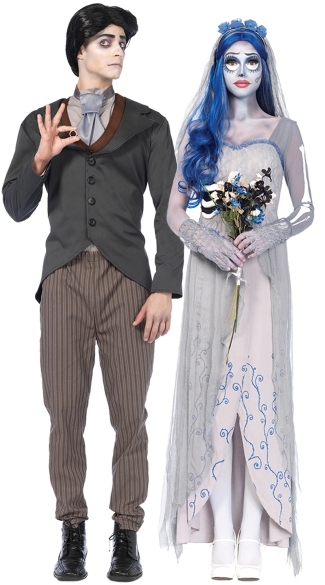 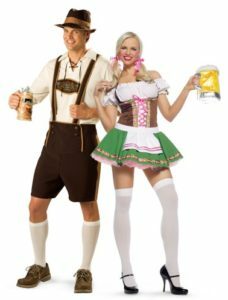 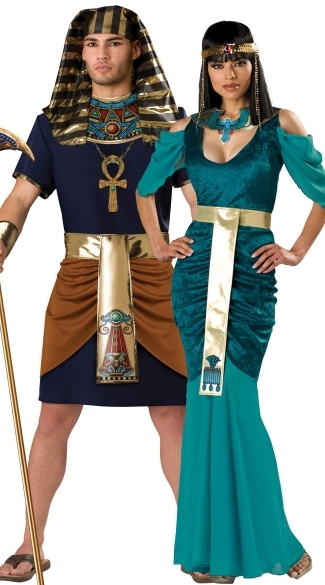 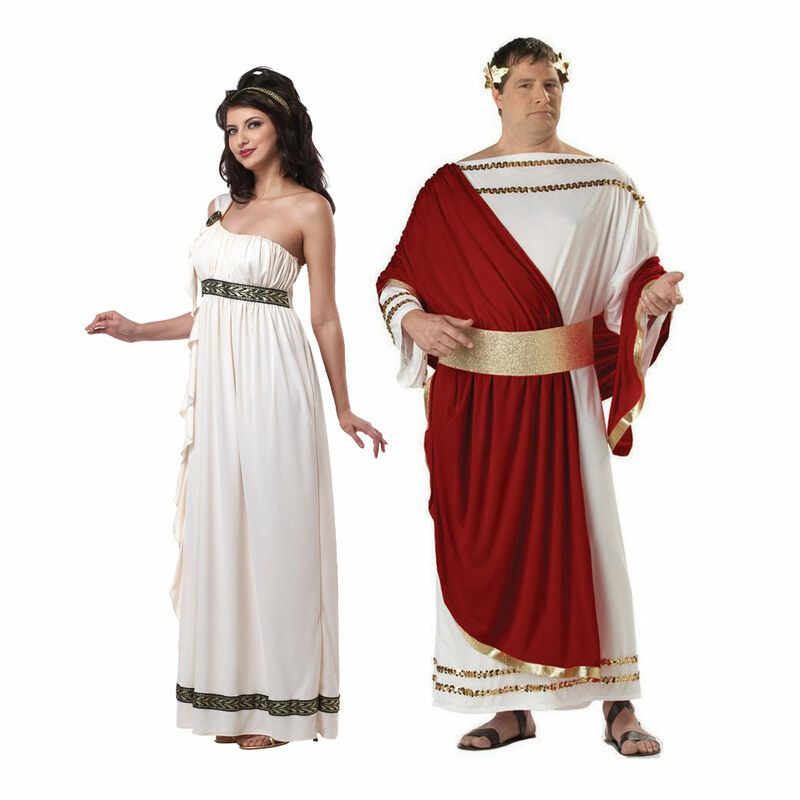 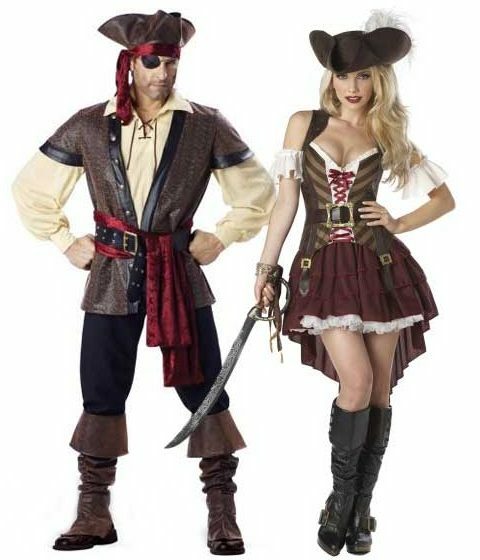 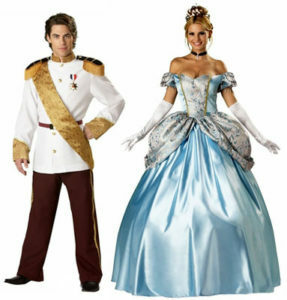 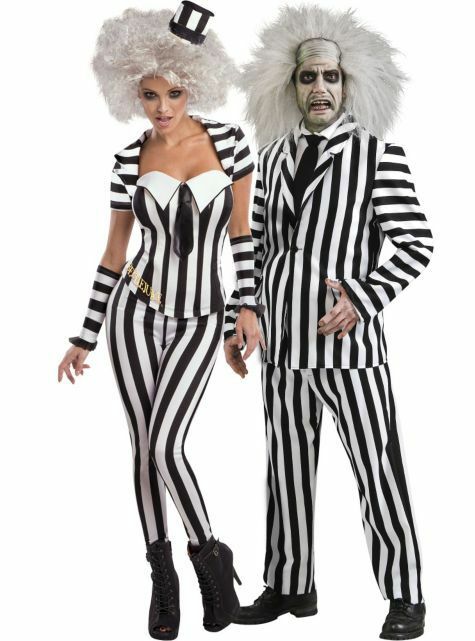 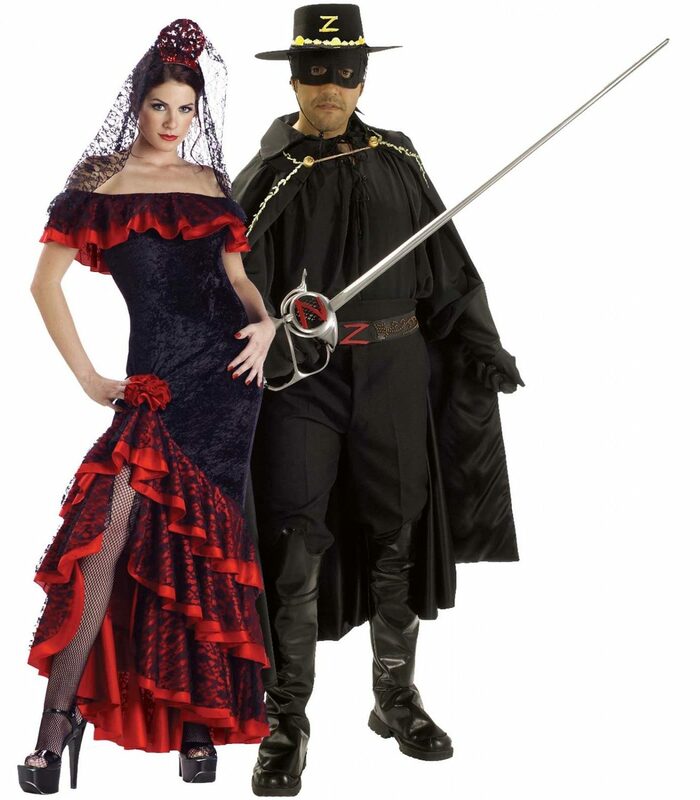 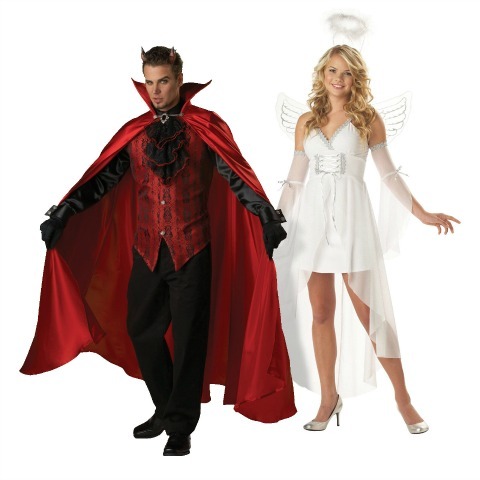 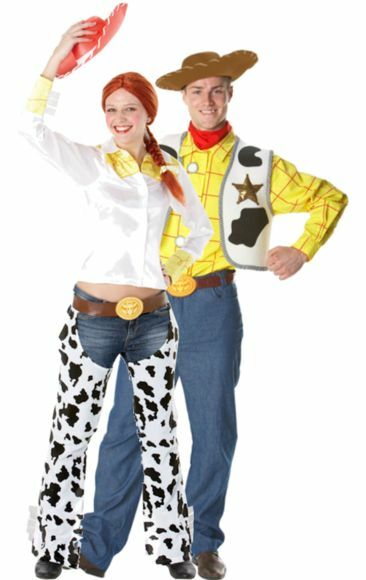 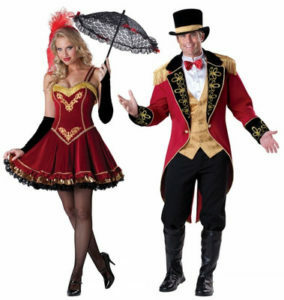 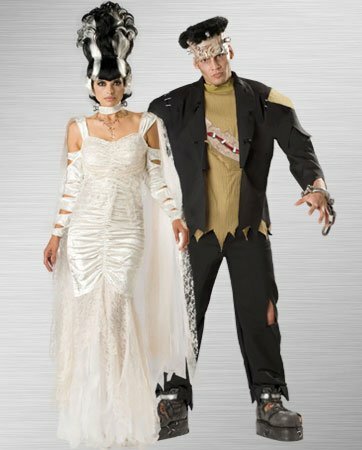 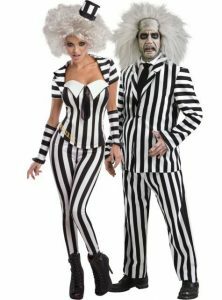 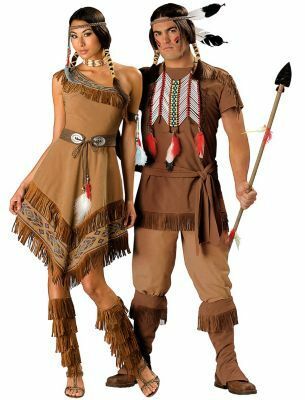 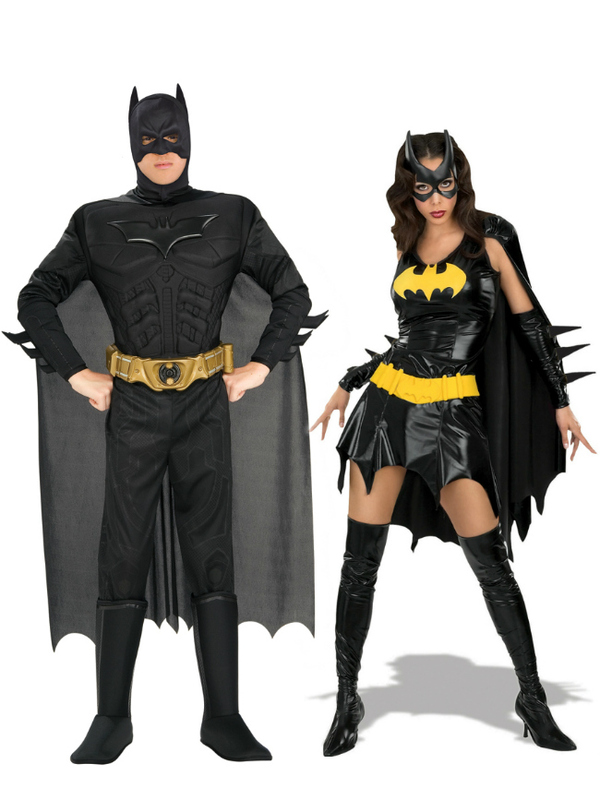 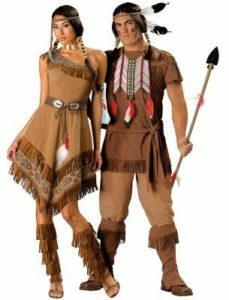 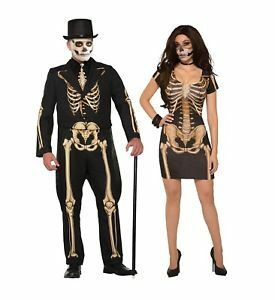 Remember that we may only stock one of each size…..so please contact us and we will assist in finding the perfect couples costume for you!